We, the undersigned non-governmental organisations (NGOs) from various parts of the world, seek your immediate intervention with the Chinese authorities in view of the alarming and very disturbing news that has emerged from Tibet about the tragic self-immolation protests by nine Tibetans in Tawo and Ngapa, notably monks and one nun, which resulted in several of them dying. We believe these acts of desperation are the direct results of the heightened intensity of China¹s control and contraints on fundamental freedoms in Tibet. Withdraw military and other armed personnel from Kirti Monastery, Ngapa and hand over the entire day-to-day management of the monastery to the monks and allow unhindered atmosphere of religious activity at the monastery for both the monks and lay people. Put an end to the so-called “patriotic education campaign” currently imposed on the monks of Kirti Monastery who have been compelled to follow communist ideology indoctrination sessions since April, 2011. 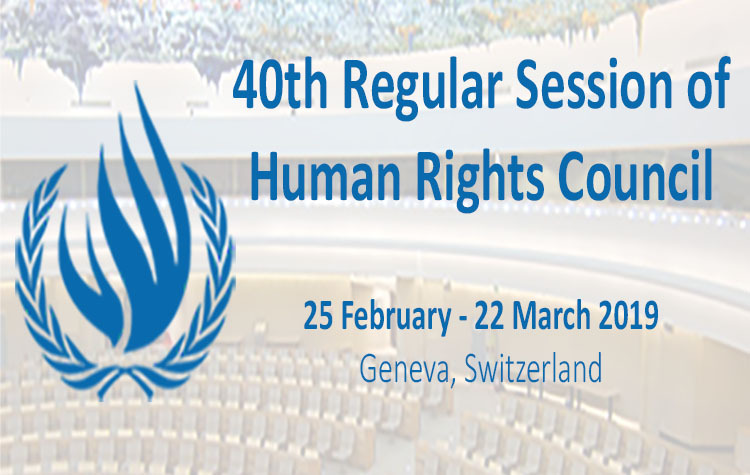 Provide a full clarification on the status of the 300 monks who were taken away from Kirti Monastery in April, 2011 about which several Special Procedures of the Human Rights Council, including the Working Group on Enforced or Involuntary Disappearances have intervened. Release information on all those detained in Ngapa since 16 March, 2011, especially about their current whereabouts and well-being. Release all Tibetan political prisoners. Account for the status of those Tibetans who have been “hospitalised” after their self-immolation protests, including their access to adequate medical treatement. Lift the military siege in Ngapa, Sichuan Province and allow independent observers to the region.